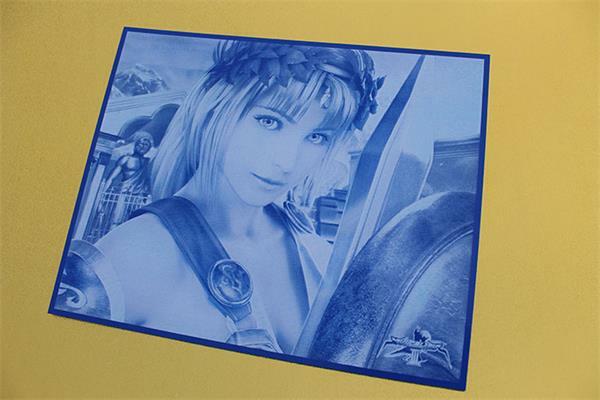 Laser photo engraving is becoming more and more popular now. There are many advantages that the old processing method cannot compare with. In the old days, if you want to engrave on the traditional materials like wood or marble, you need spend lots of money to hire a carver to make a good product with long time. 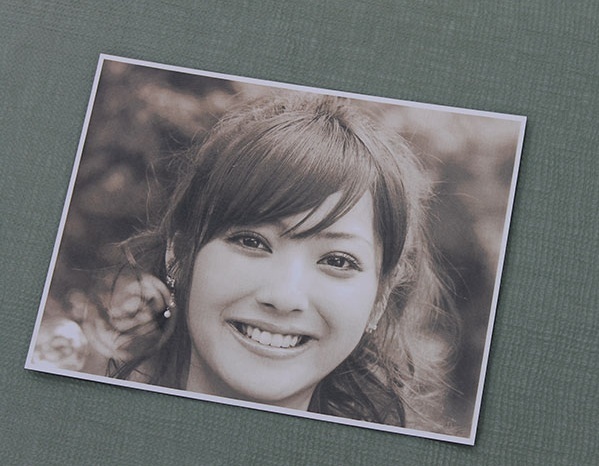 Or you can use the normal printer to print on paper or similar materials. But that does not turn out to be high quality. 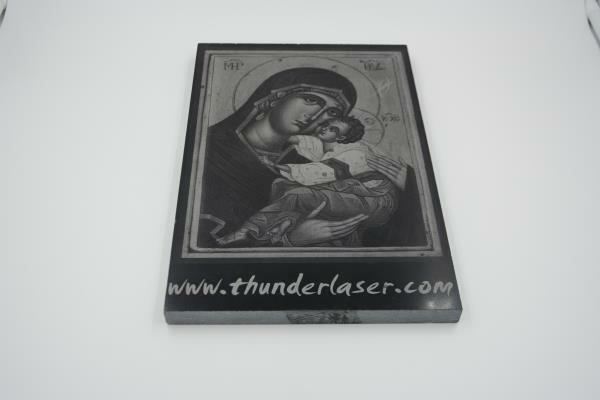 However, engraving on materials like wood,marble,ceramics and much other non-metal within a short time and with an excellent quality and low cost is no longer a dream with a Thunder Laser cutter and engraver!Our Thunder laser engraver will not only engrave with a fast speed, but also with a high precision and also easy to operate. The quality is excellent and the cost is unbelievably low!What’s more, the laser engraved products almost never fades!This will attract more customers and help you to win more business opportunity. 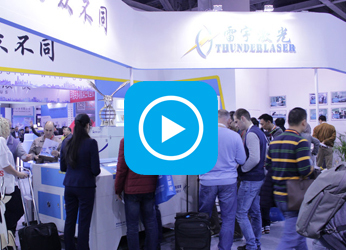 Application Materials: acrylic, marble, granite, crystal, wood, ceramic, paper, coated metal, anodized aluminum and many other materials!